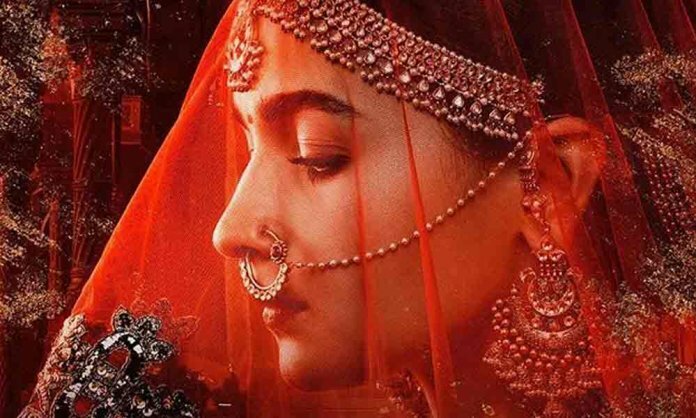 Upcoming Bollywood saga ‘Kalank’ has created a massive splash in India prior to its release. With its ensemble cast of Alia Bhatt, Varun Dhawan, Madhuri Dixit, Aditya Roy Kapoor, Sanjay Dutt, and Sonakshi Sinha, the movie boasts all the ‘masala’ that is required to make a box-office blockbuster. The crisp cinematography, intriguing plot and extravagant sets have blown the viewers away. With a plot revolving around Indo-Pak partition, the stars and their avatars have made us all the more eager for the film. In an interview, Alia Bhatt revealed her inspiration for her role in Kalank and surprisingly, Sanam Saeed has played a vital role in helping the starlet prep for the challenging character. On the strong influence of her director, Abhishek Varman, Bhatt binge-watched Zindagi Gulzar Hai. She took strong inspiration from Sanam’s role as Kashaf to play Roop in Kalank. “Abhishek asked me to watch ‘Zindagi Gulzar Hai’. The character of the girl (Kashaf played by Sanam Saeed) in the show is very much how Roop will deal with the situation. She has responsibility on her shoulders so she is not always a happy person. The diva also watched evergreen Bollywood movies like ‘Mughal-E-Azam‘ and ‘Umrao Jaan‘ to get an understanding of grace and body language. It is indeed a proud moment for Pakistan to know that our dramas create an impact on Bollywood big-wigs. So much so, they are used to study characters and influence artists across the border. Stay tuned to Veryfilmi for more news and gossip.